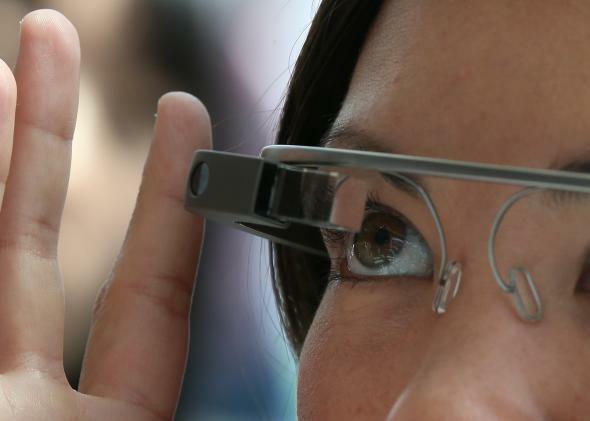 Google reportedly plans to promote Glass on a floating barge. “The Bay is not to be used for something that can be built on land,” one official told CBS. Google is apparently working on an insanely elaborate way to promote Google Glass, its computerized headset. Allen Martin of CBS San Francisco says Google has constructed a floating Google Glass store on a barge in the San Francisco Bay. The barge has been covered, leading to initial speculation from Daniel Terdiman at CNET that it was building a floating data center. The data center report seems to be inaccurate. For what it’s worth, earlier in the year we heard Google was planning on building stores just for Google Glass. We heard Sergey Brin was involved in the planning of Glass-specific stores. Martin of CBS says Google spent millions building this unusual retail store. Unfortunately for Google, it seems to have whiffed on a key detail. It forgot to get the proper permit to dock the barge in San Francisco. Government officials seem reluctant to give Google the permit it needs. (Or, they’re just negotiating.) An official told Martin, “The law is crystal clear in this case: The Bay is not to be used for something that can be built on land.” A Google Glass marketing/retail space could be built on land, so it seems like Google is going to have to fight to get its barge parked where it wants.